48 Hours in… Melbourne, Victoria. 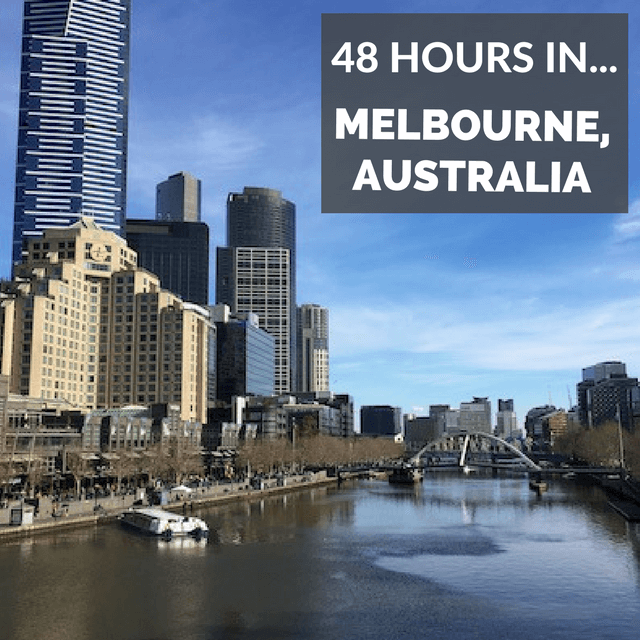 With 48 hours, we give you a clear itinerary for making the most out of your stay in Melbourne: Where to visit, how to get around, where to stay and even a restaurant or two. Melbourne is quite possibly the best city in Australia (and I’m taking a quite the risk saying that, since I’m from Sydney!) So pack your bags! It is seriously time you visited Melbourne.